What a play! 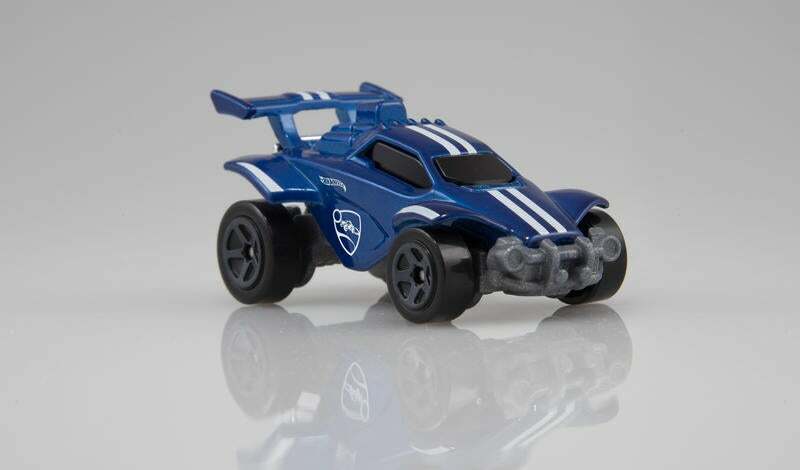 Our next wave of Rocket League toys is just around the corner and they’re bringing a NEW in-game item along for the ride! 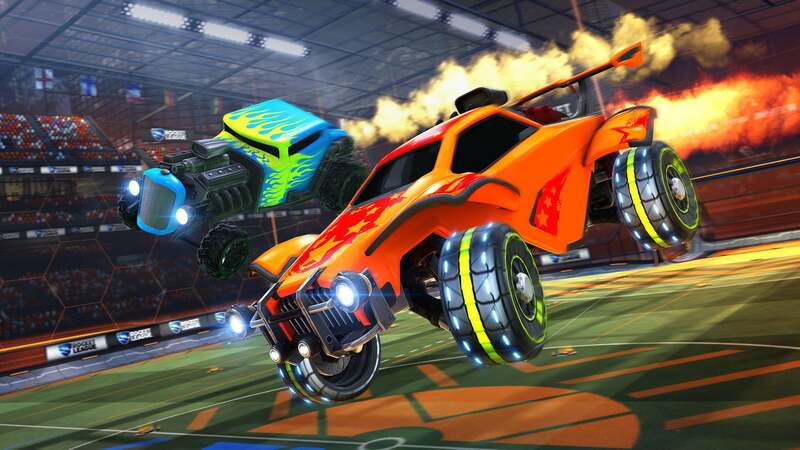 If you enjoyed the Rocket League Pull-Back Racers when they debuted last Summer, you'll be happy to know that we’ve partnered with Zag Toys once again to create brand-new Rocket League Light-Up Clip-Ons! 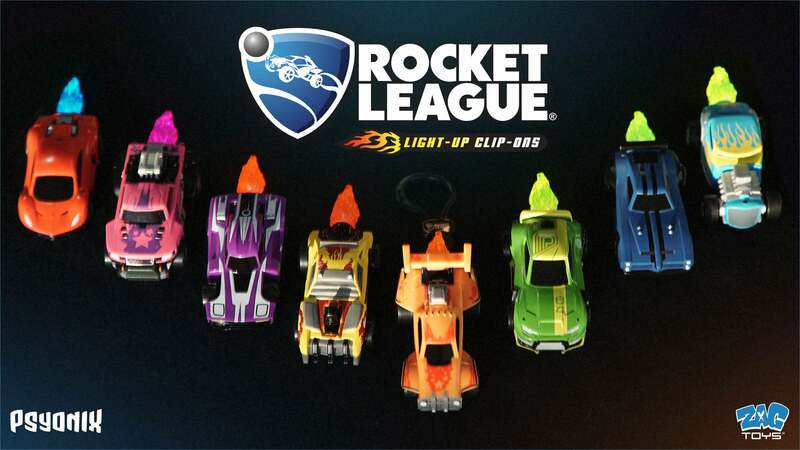 All nine Light-Up Clip-Ons will be available in the US starting in March for $5.99 each at retailers including Gamestop, Target, Walmart, Toys R Us and online specialty stores. We’ll have news about international availability in the coming months, so keep an eye on our Twitter and Facebook pages for more information. 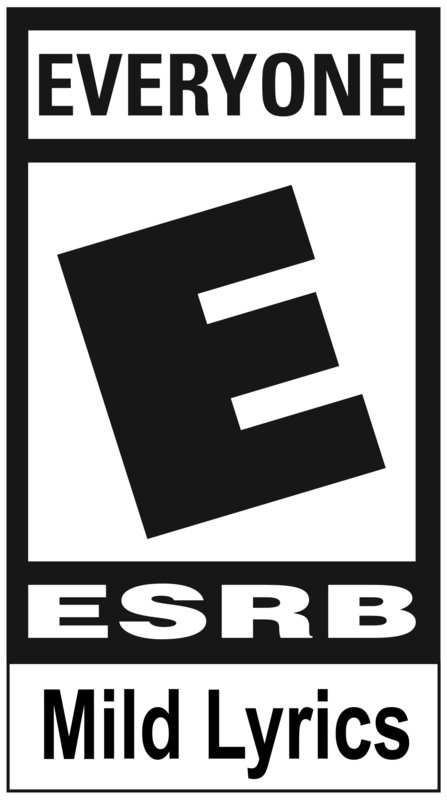 Speaking of availability, don’t forget to check out our original Pull-Back Racers, now available in the US, Canada, Australia, UK, Spain, France, Germany, and other select regions.